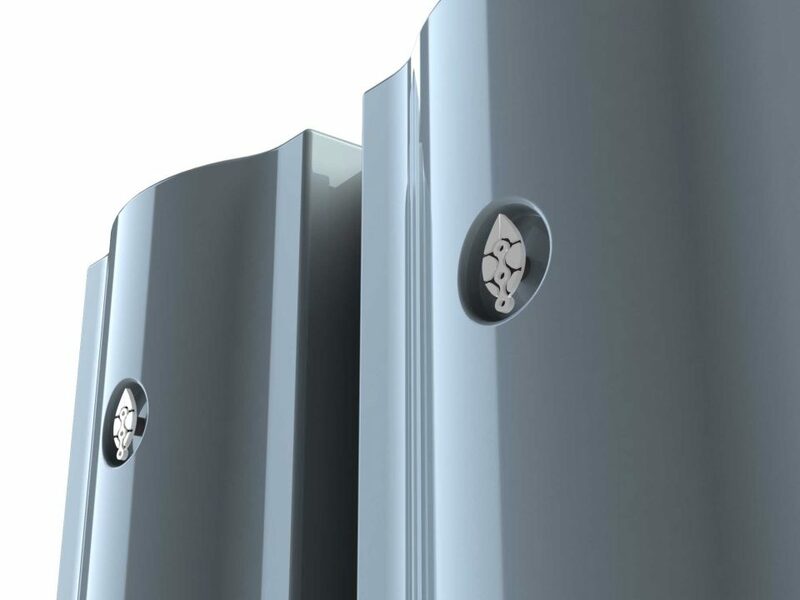 The startup’s PowerPod connects to popular smart appliances, at a price competitive with conventional home batteries. Home automation has now entered the energy storage market at multiple price points. Bay area startup Electriq (pronounced “electric”) unveiled a new battery system this week that links up to home automation and energy management devices. The PowerPod has a starting price of $9,999, inclusive of batteries and inverter. That puts it in striking distance of the low-priced Powerwall from Tesla and the Resu from LG Chem, once inverters and auxiliary equipment get factored in. Earlier this month, the U.S. branch of the German battery company sonnen moved into premium home automation markets with the new ecoLinx product. For a starting price of $26,000, that device boasts a longer battery life than the earlier eco model, faster response to blackouts and integration with leading high-end home automation platforms. The appeal of clean backup power swayed many an early adopter, even though batteries cost more than the typical generator unit. This new wave of connected batteries promises a more robust value to homeowners: a system that monitors home energy usage and optimizes it based on electrical rate structures and predicted power outages. It may sound improbable that a 17-person startup with a founder recently picked for the Forbes “30 Under 30” in Energy would have the wherewithal to challenge the manufacturing might of a Tesla or LG Chem. The key to that challenge, Manning said, is that Electriq integrates rather than manufactures batteries, so it can leverage the scale of its suppliers and adjust as the market evolves. He declined to name the current source of the batteries going into the PowerPod. 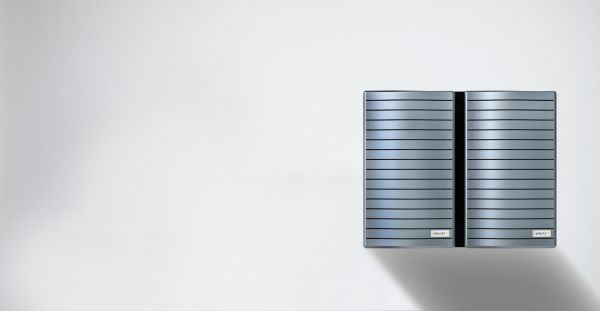 Electriq’s value-add comes in how it packages the batteries with inverters into a contained system, as well as in the home energy management software the company built to control everything. The other structural advantage the company claims is that, while Tesla manages a difficult electric car business and LG manufactures all sorts of devices, Electriq gets to dedicate its focus to smart residential storage alone. “We may not have that big name and big balance sheet, but this is all we do,” said VP of Sales Aric Saunders. 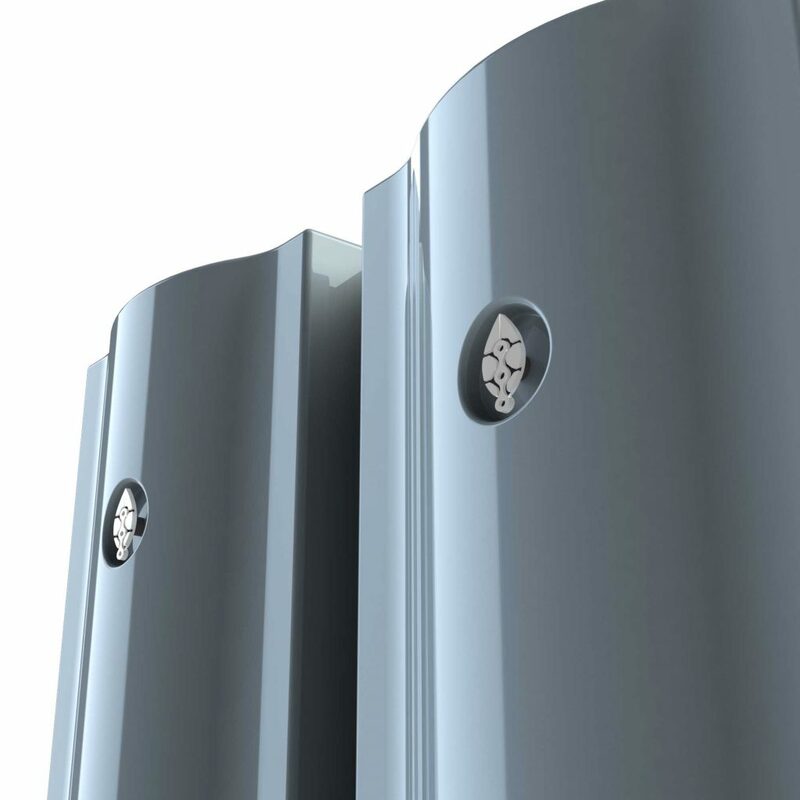 The PowerPod will ship in January as a DC-coupled system, suited for new solar and storage customers. An AC-coupled model is planned for later that year. The basic configuration weighs 240 pounds between the storage box and the inverter box, which eases the burden on installers compared to heavier units, Manning said (a Powerwall weighs 276 pounds). The system delivers 11 kilowatt-hours of energy with a hybrid inverter capable of 5.5-kilowatt power capacity, and it has a warranty for 10 years of daily cycling. Announcing a compelling price point is the easy part. Even Tesla, after setting the standard for cheap home storage, struggled to ship units on time and ultimately raised its list price. Electriq is a small outfit taking on the major brands in the industry; it must meet a high burden of proof. A few niches are emerging as the storage industry digs into home automation. 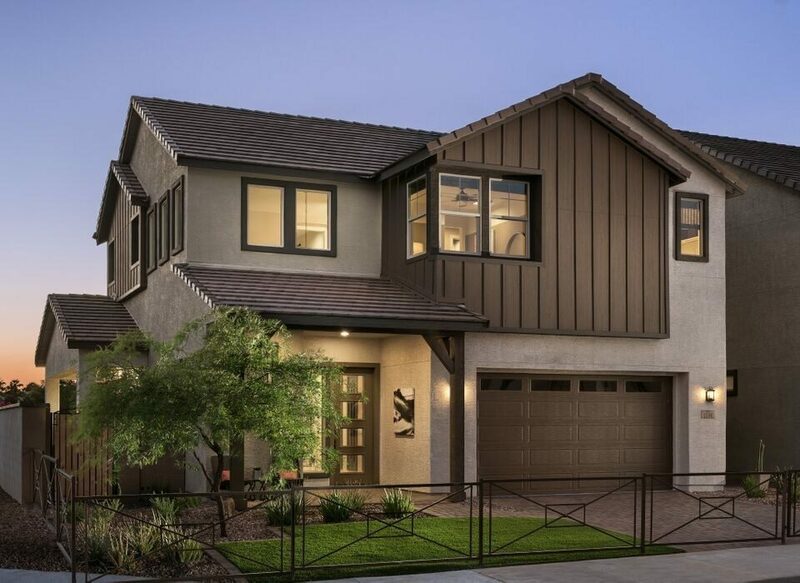 Sonnen staked out the high road: It’s selling to the integrators who outfit mansions and ranches with networked lights, security, audiovisual and energy products. The price tag doesn’t register so much when it’s part of a six-figure overhaul for a seven-figure abode. After getting to market at that niche, sonnen hopes to prove out the technology and eventually bring automated batteries to a broader population. Electriq focuses on home automation brands that are more familiar to mainstream audiences: Nest, ecobee, Alexa, Juicebox, Philips Hue. 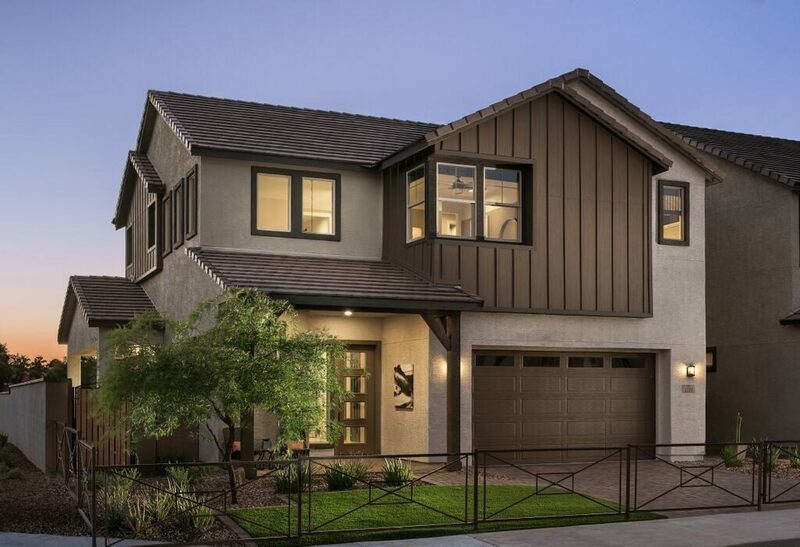 The storage software learns how the home uses energy throughout the day, and can use that data to optimize operations given the customer’s rate structure. The PowerPod could push major loads out of peak hours without the customer having to worry about it. “We’re trying to automate that as much as possible without changing the homeowner’s behavior,” Manning said. The limitation here is in how communicative the customer’s other devices are. Smart appliances can interact in a more nuanced way than old appliances retrofitted with a smart plug, which can be turned on or off automatically. In contrast, automation has already taken over the luxury home appliance market sonnen has targeted; by integrating with automation platforms Crestron and Control4, sonnen can interface with fancier automated home products that wealthier clients are already accustomed to. The folks at Electriq aren’t staking their fortunes on that concept just yet. At that point, aggregators can duke it out over whose software works best. In the meantime, Electriq built its fleet management software with an open application programming interface to connect with whatever aggregation platforms a utility or power provider likes to use. If networked battery fleets become a prominent feature of the electrical grid, Electriq batteries will be ready to participate. Right now, the team will focus on the task of selling batteries that lack a famous brand logo but play well with programmable lightbulbs and refrigerators.